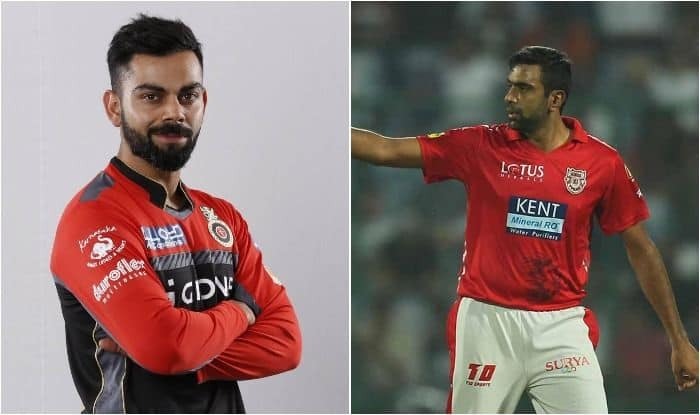 Gasping for breath after six successive defeats, Virat Kohli led Royal Challengers Bangalore will look to snap their winless streak and stay afloat when they take on an inconsistent Kings XI Punjab in a must-win IPL encounter in Mohali on Saturday. Nothing seems to be going right for RCB, who slumped to their sixth straight loss after going down against Delhi Capitals in their IPL match last Sunday. The RCB bowlers had allowed Sunrisers Hyderabad to post a mammoth 232 with centuries from Jonny Bairstow and David Warner before they were skittled out for 113 to lose the match by a massive 118 runs. Against Kolkata Knight Riders, despite AB de Villiers and Kohli scoring 63 and 84 respectively, RCB bowlers failed to defend 205 with KKR riding on Andre Russell’s explosive knock of 13-ball 48 to romp home. Yuzvendra Chahal has been their top bowler with nine wickets but rest of the bowling line-up conceded far too many runs. RCB’s batting too has looked equally inconsistent. In their first match against Chennai Super Kings, RCB were bowled out for a paltry 70 in 17.1 overs after their top-order crumbled against Harbhajan Singh and Imran Tahir. In their last match against Delhi, barring Kohli’s 33-ball 41 and Moeen Ali’s 18-ball 32 cameo, RCB’s ordinary batting display took the side to a modest 149/8, a target which was easily achieved by DC. “We need to grab those chances, can’t give excuses every day. We just weren’t good on the given day. That’s the whole story of RCB this season,” Kohli had said after the match. “When you have clarity, you can take your chances better. It hasn’t happened so far, and that’s the reality.” KXIP, on the other hand, have won four matches out of seven but they have maintained dominance on the home ground. However, Punjab failed to defend 197 against Mumbai Indians in their last match with Kieron Pollard‘s knock of 31-ball 83 blowing them away. Despite the loss, KXIP’s batting has done well with opener K L Rahul, who scored an unbeaten century against Mumbai, and Chris Gayle looking in devastating form. Gayle had felt a twitch in the back in the previous encounter against Mumbai and it remains to be seen if he would be available for Saturday’s clash against RCB. Kings XI also has the likes of David Miller and Mandeep Singh and the side will look forward to some big knocks from them as well.